Abbreviated LLLT: Low Level Laser Therapy. This treatment is the newest form of treatment technology available at Herrington Family Chiropractic. Treatment with LLLT utilizes two different light wavelengths to cause positive reactions within the cells of the area treated. …But I’m not a plant what does shining a light on me do? You are more plant than you would think. Most people know that sunlight is good for them in small doses. Typically people feel better when they are in the sun. Until the last 10 or so years, we didn’t know just how good it can be for us. Wave lengths of light in the 660 nanometer spectrum (0.000000660 meters) are seen as red light. This particular wavelength has a very unique effect on the mitochondria of our cells. The mitochondria are the power plants of our bodies. (and interestingly enough, might not have originated as our own cells). They produce our energy for us. Mitochondria are plentiful in tissues that require energy on a regular basis. Tissues like muscles cells and nerve fibers. When 660nm light hits these cells, they become very excited and start functioning on a higher, faster level. This means they start producing more energy. While this may not seem all that useful, that energy causes the cell to increase its activity for, whatever it is that that cell is doing. In muscle, tendon, skin, that means the cells divide faster and repair damage faster. The other wavelength of light is 880nm. 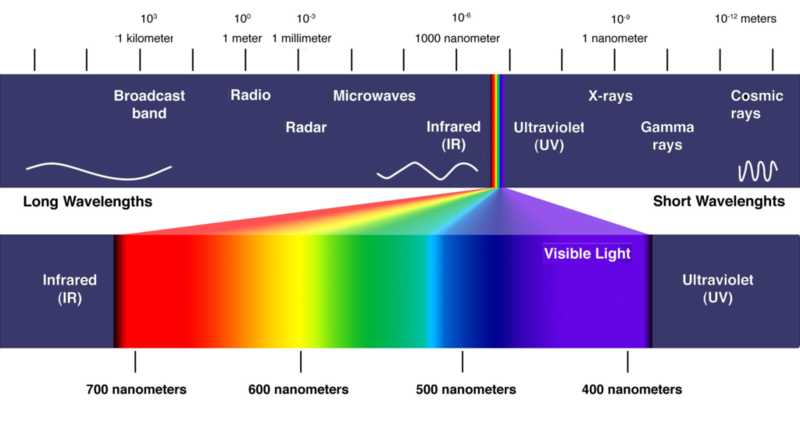 This is wavelength is beyond the visible spectrum and is within the “infrared light” spectrum. This wavelength penetrates several centimeters into the skin and causes the tissue to heat. Any area of the body that is heated will open its blood vessels and bring more blood flow to the area. This is done to restore a balanced temperature to the area. A great side effect to this increase in blood flow is that more nutrients come to the area along with the blood. This greatly benefits the cells that are being affected by the 660nm light. This therapy is typically used in areas where the other modalities are not possible due to restriction. However, this treatment also cannot be utilized if the tissue in question is potentially cancerous, growing, infected, or spreading any kind of material (like warts). The tissues that are affected will increase their metabolic activity for a short period of time, this could potentially cause bacterial infections to spread, growth plates to close or cancers to increase activity. Cold Laser cannot be used over areas that have tattoos as well. The iron oxide used in the tattoo ink can be heated via the infrared laser, and heats up causing potential tissue damage. 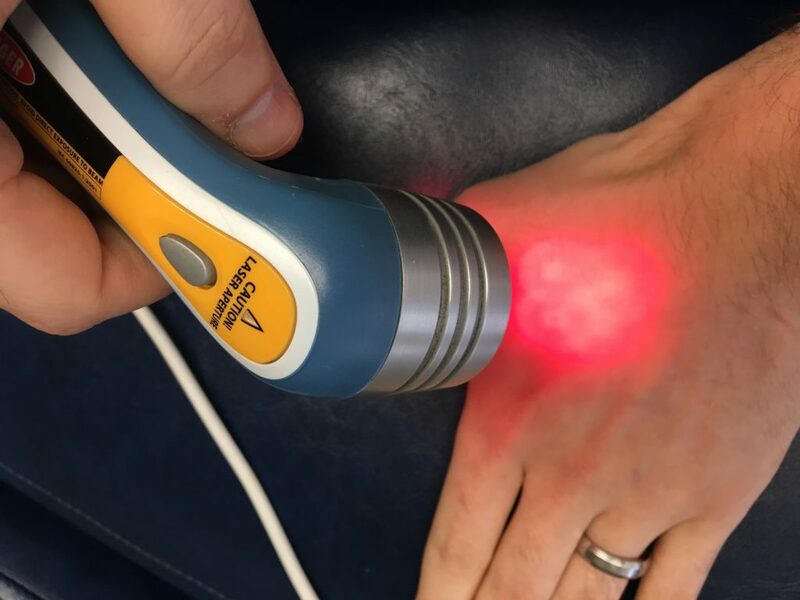 LLLT treatment should be administered by a skilled professional who has properly screened a patient for health complications that ensure they are a candidate for Cold Laser therapy. If you’re interested in this style of treatment, call 716-308-2881 and schedule an appointment now!